Post-war Britain saw a rise in "adventure playgrounds". Children were given tools and wood to build whatever they wanted to play with, using their own imagination. to build whatever they wanted to play with, using their own imagination. 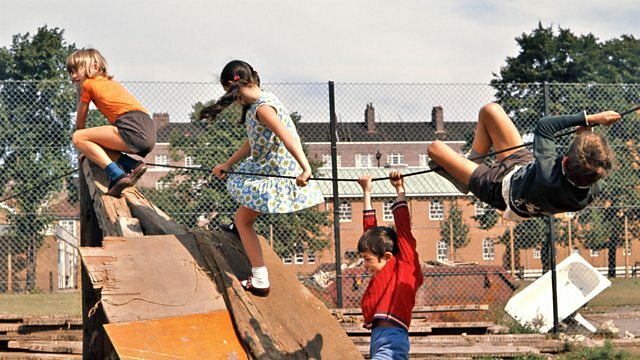 Anya Dorodeyko spoke to Tony Chilton, an early "playworker" and champion of adventure playgrounds in the UK about their boom in the 1970s.